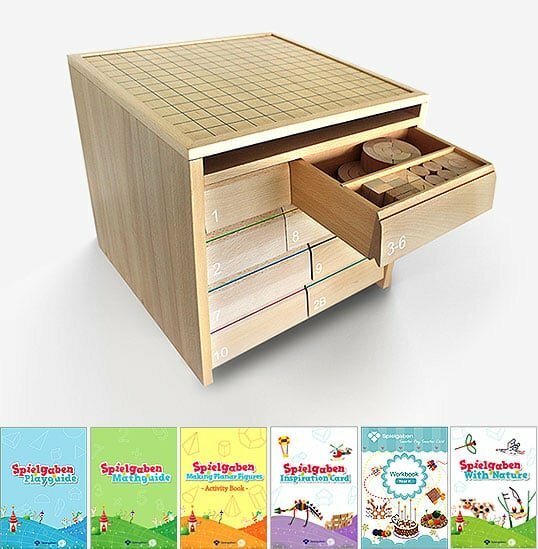 The Spielgaben complete package is every child’s dream when it comes to open-ended manipulative play and every parent’s dream too as there are so many possibilities with this amazing educational toy. 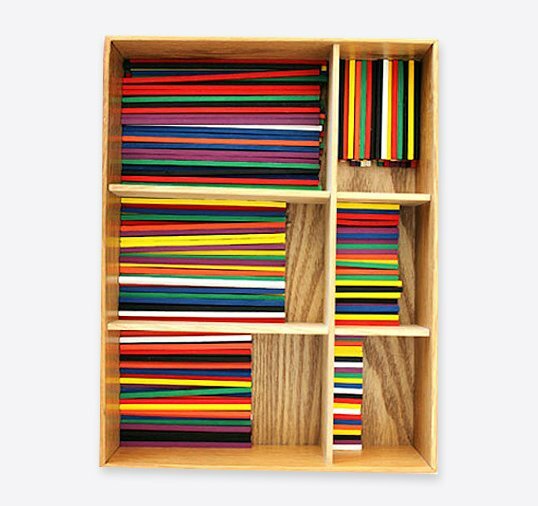 It contains everything you need to do all of activities. 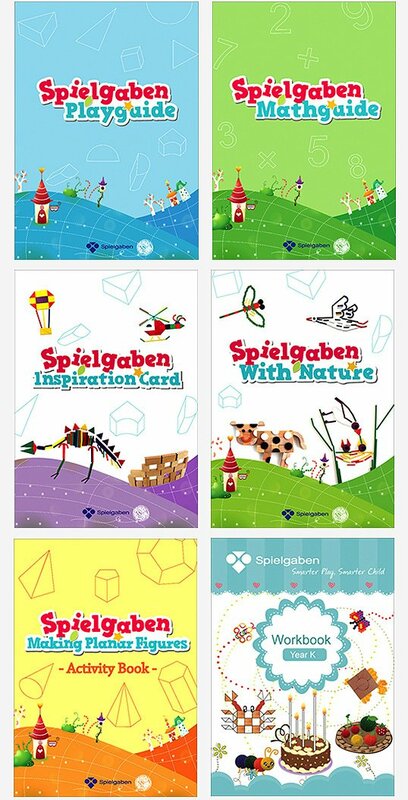 Plus we’ve got a great discount on the full package! 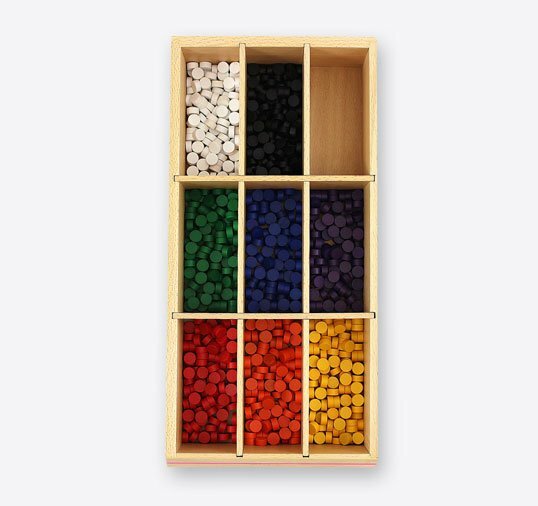 Currently Own a Spielgaben and need some Extra or Replacement Parts? 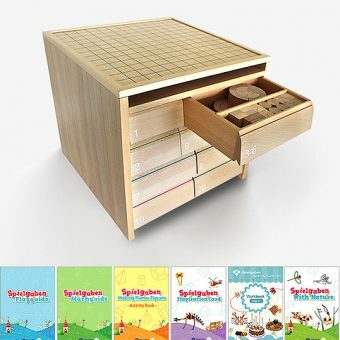 Already own a Spielgaben and need to replace or add extra pieces? 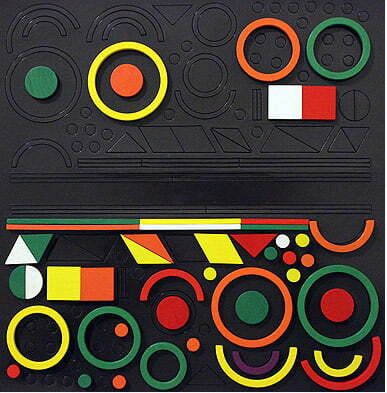 Then here’s where to look. 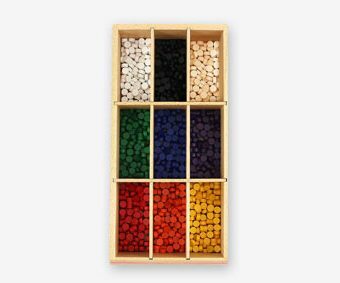 Do you need an extra Set #10? 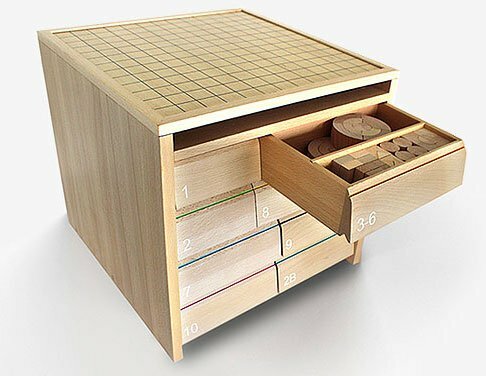 Then this is the perfect addition to your Spielgaben. 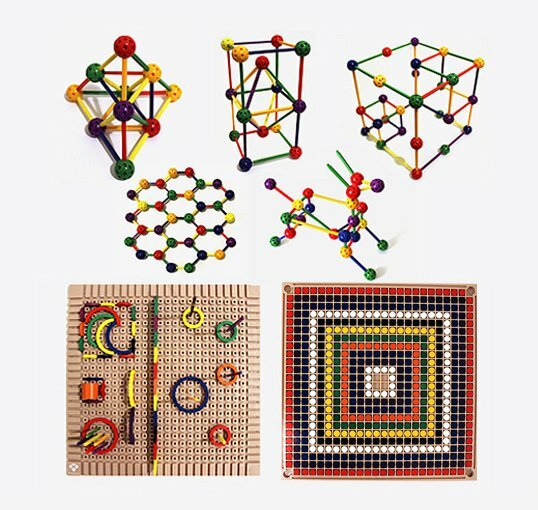 It comes with 9 different colored wooden points that will make play and learning even more exciting for your child. 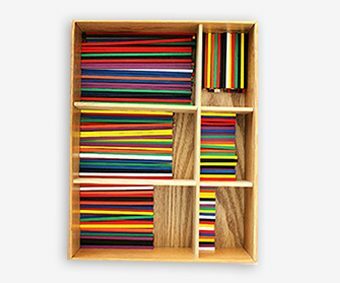 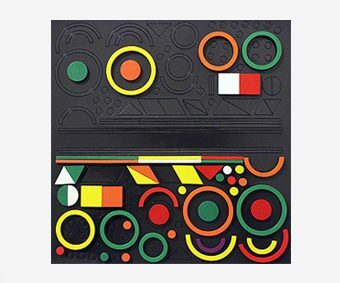 If you own a Complete Spielgaben Set and your child is too young to play smaller parts/manipulative, well here’s a great extension kit to make it easier and more fun. 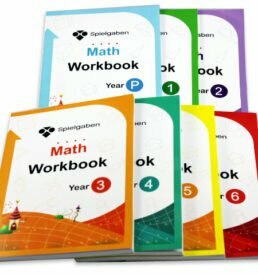 If you own a Complete Spielgaben Set and your child is now school-age, here’s a great extension Math Workbook Series to learn serious mathematics in fun ways. 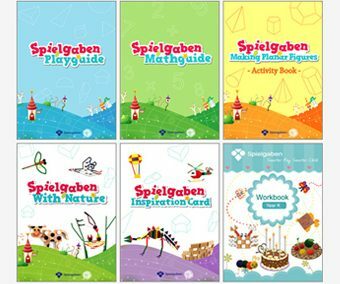 Spielgaben Math Workbook is a mathematics activity book series for students from Preschool to Year 6. 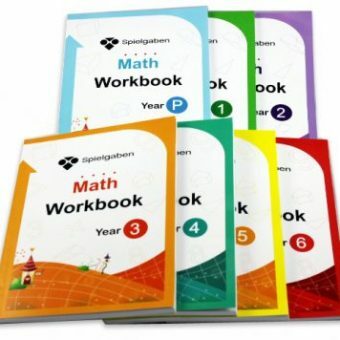 The content has been carefully sequenced within each year level and across the series to take into account children’s likely mathematical development.